First command summons an armor stand at the snowballs location. Third command kills said airborne armor stands. If anyone can make a post-1.11 friendly version of MrLemon's command, I'd greatly appreciate it. Also, please show the arrangement of the commands in their command blocks, crazy things can happen. Here is the same solution but it uses scoreboard tags instead of objectives. This means you don't have to setup the objectives. How would I make something spawn when and where a snowball hits something? 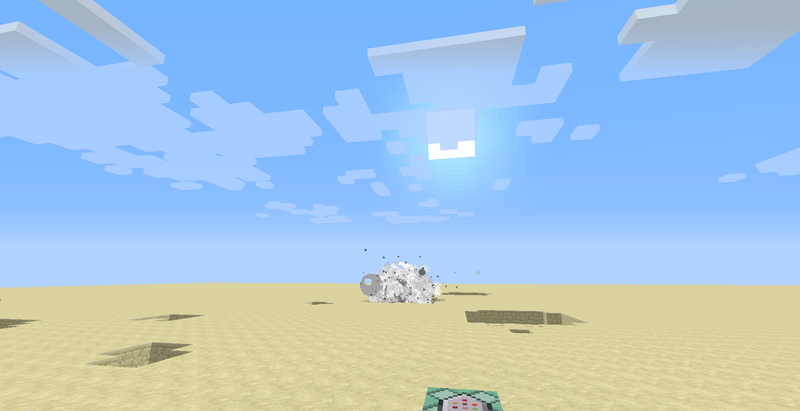 How can I replace the snowball particles with a creeper that has a fuse of 0?